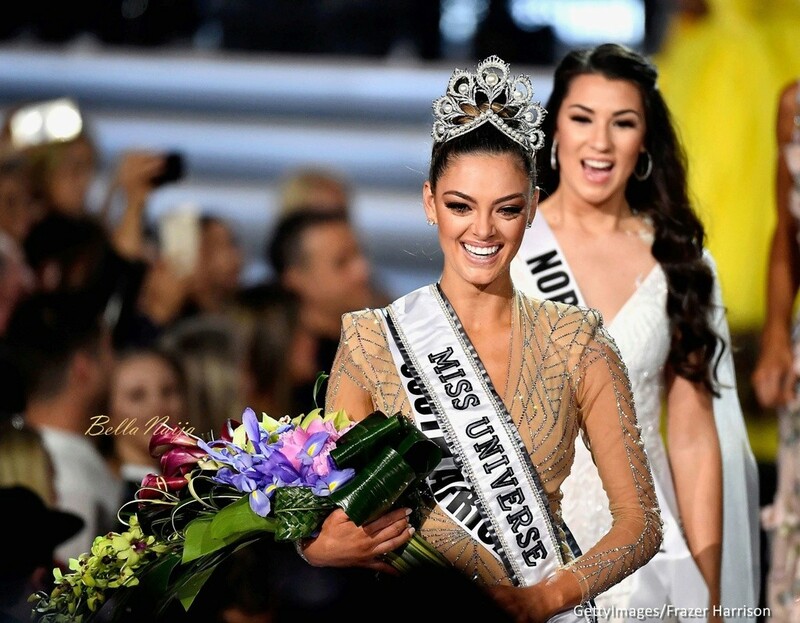 Demi-Leigh Nel-Peters (born 28 June 1995) is a South African model and beauty pageant titleholder who was crowned Miss Universe 2017. She previously was crowned Miss South Africa 2017, and is the second Miss Universe winner from South Africa since Miss Universe 1978 Margaret Gardiner. WOW! What a great news at the beginning of the new week! 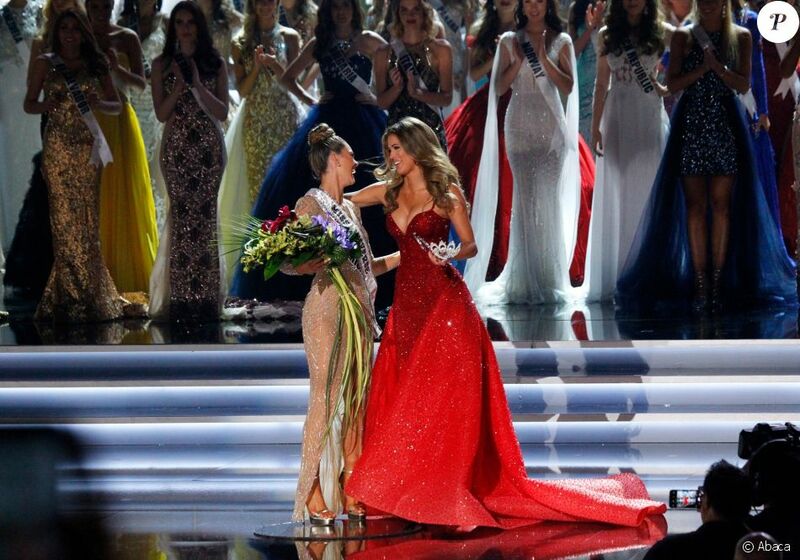 I'm soo happy that she has won! I wish the best of luck to the new Miss Universe! She reminds me Zuleika Rivera very much! 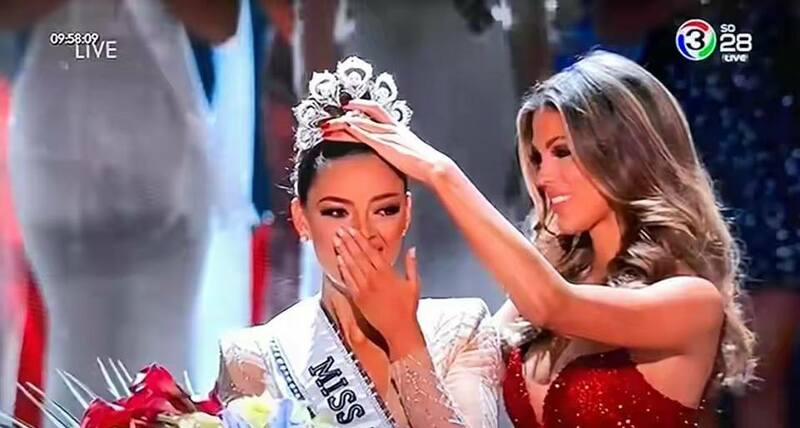 The crowning moment is always very, very special!!! 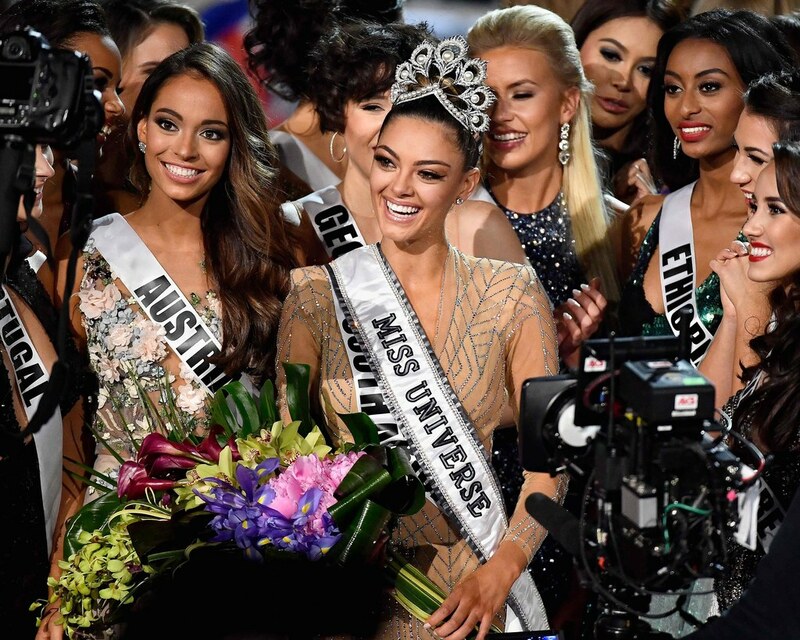 The last 4 Miss Universe Queens! 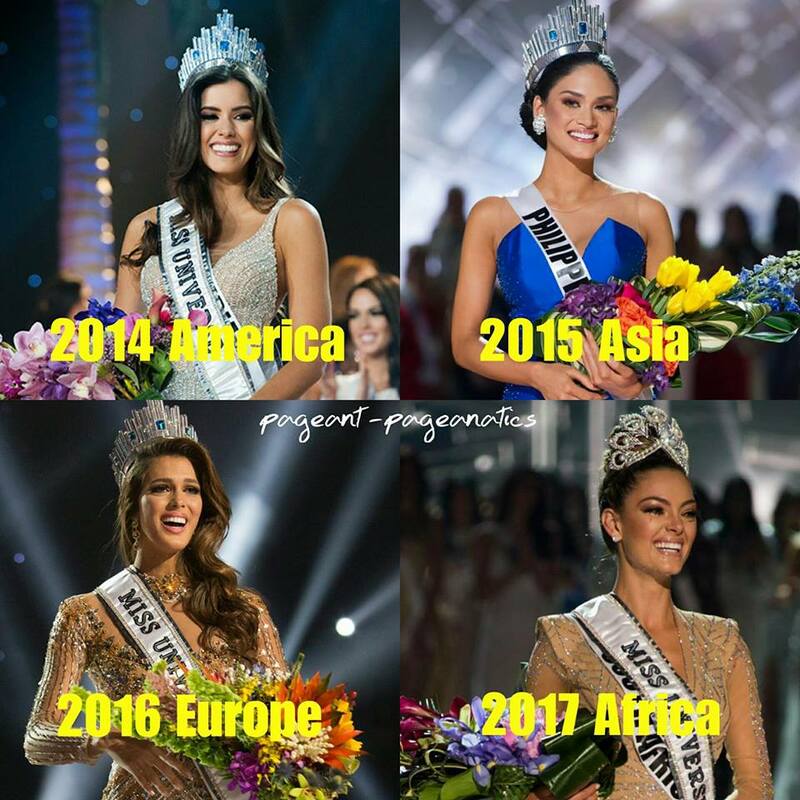 From which continent do you think will be the winner next year? Wojtek wrote: The last 4 Miss Universe Queens! 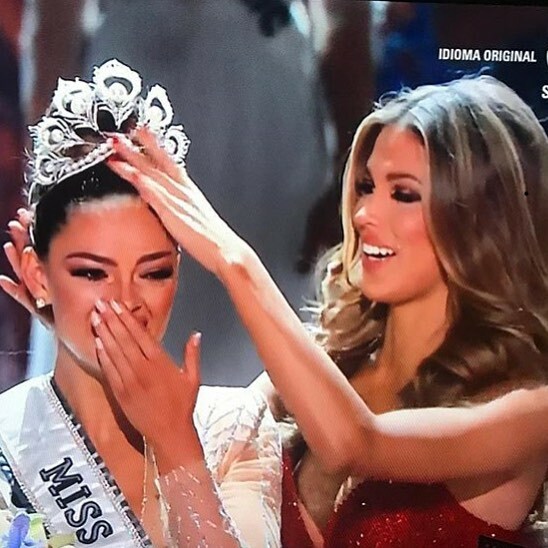 It is too early to say now, we must see first all power houses delegates for next year, so far we only know who will represent Venezuela, and I think that she may be winner. But also if Thailand send strong girl like last 2 years we could see Thailand as winner, since they are new Philippines in MU, fans are very numerous and loud.